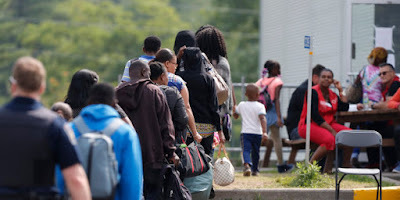 Surrey RCMP is reporting an increase in people illegally crossing the border at 0 Avenue seeking asylum in Canada. Nearly 50 people were intercepted by B.C. 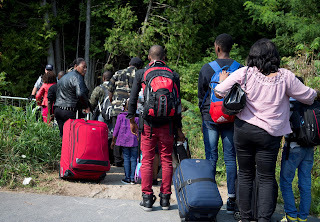 Mounties when seeking asylum in November. The RCMP has intercepted more than 675 in the first 11 months of the year. B.C. trails Manitoba, with 1,000 and Quebec, with 17,000 so far this year.